Ethical jewellery. Fair trade jewellery and gemstones. Many of the world’s precious metals and gemstones are mined under harsh working conditions by people who are very poorly paid. Often, the workers are children. The mining itself can cause significant environmental damage including the use of mercury or cyanide to extract gold. If that were not bad enough, thousands have been killed in wars funded by the sale of diamonds, often referred to as ‘blood diamonds’. 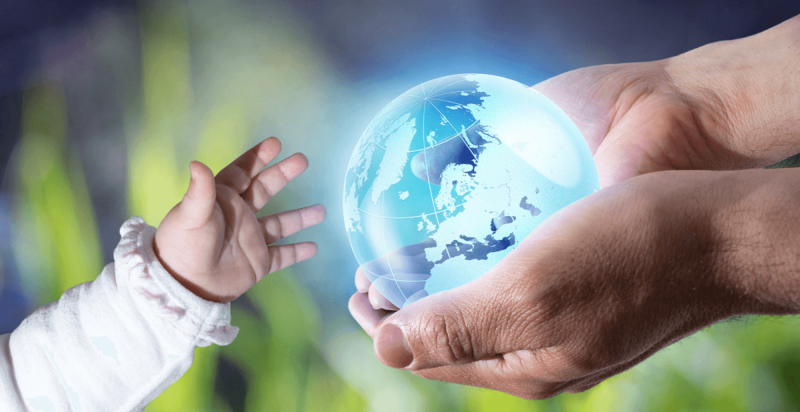 Fair trade jewellery is produced without child labour or worker exploitation, where the environmental impact is minimised and without causing or indirectly funding conflict. When someone next shows you their new diamond ring or gold necklace ask them if they know how it was produced. 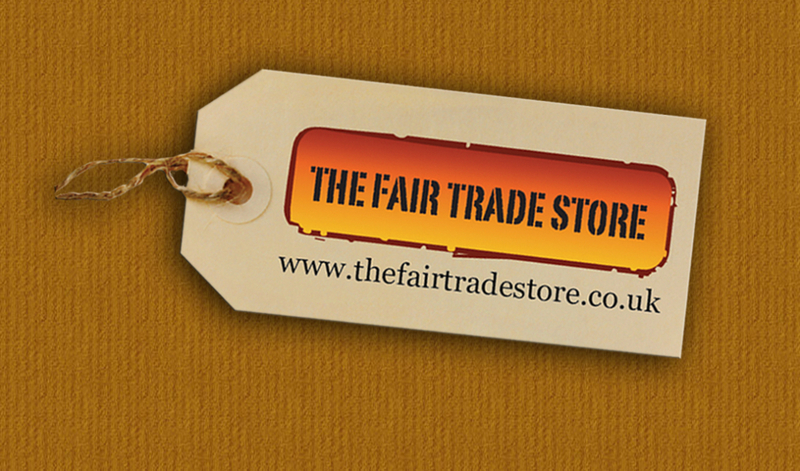 Always look to buy fair trade jewellery and wear it with a clear conscience. Ingle & Rhode is an ethical fine jeweller, specialising in engagement and wedding rings. They use only certified recycled or Fairtrade gold and platinum in their jewellery, and only ethically-produced gemstones, including lab-created diamonds. They don’t agree with sweatshops or production lines. Their rings are all made individually in the UK, and their craftsmen and women are amongst the most respected in the industry. The exceptional quality of their materials and craftsmanship mean that they create exquisite pieces of jewellery backed by a Lifetime Warranty.